GIOMIC specializes in unique custom parts for New MINI in Japan. Our products are created by professional factories who are expert in developing original parts. Our products are known not only for superb performance but also for streamlined external looks in maximizing New Mini charms. 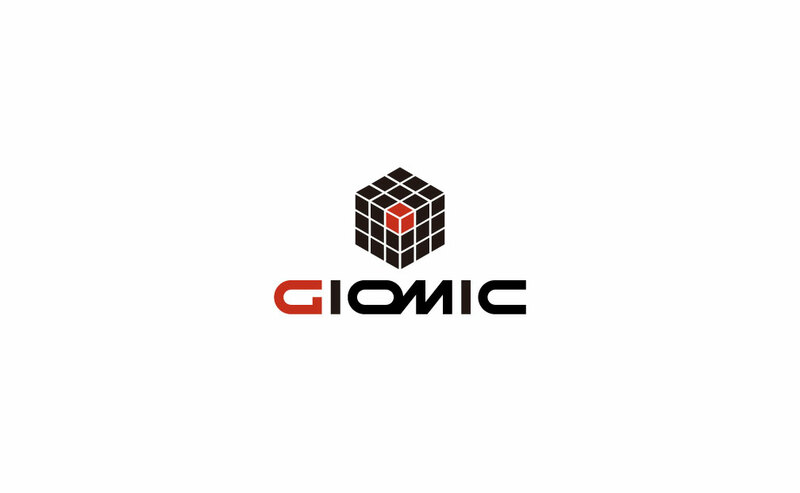 Giomic product lines cover high performance tuning parts as well as original custom parts. Our objective is to satisfy Mini owners’ interest of being a part of international images of premium cars.